Super Special! 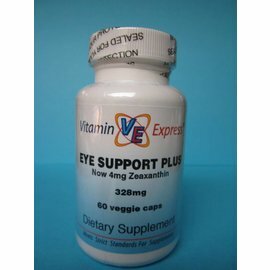 Effective eye support formula with high amounts of phytonutrients- lutein 25mg, zeaxanthin 4mg, and bilberry 100mg to aid health of the eyes, and for liver support, milk thistle 100mg and alpha lipoic acid 100mg. 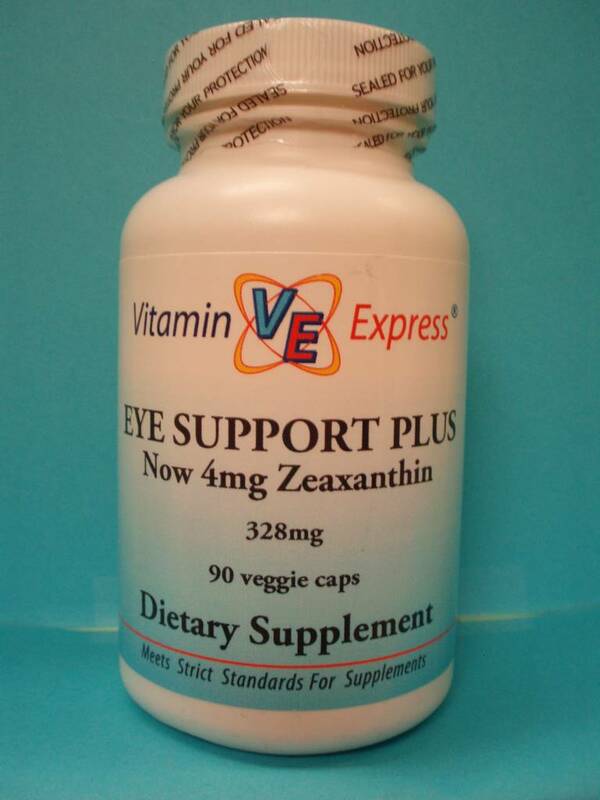 Lutein 25mg; Zeaxanthin 4mg; Alpha Lipoic Acid 100mg; Bilberry Standardized Extract (providing a minimum of 25mg Anthrocyanosides) 100mg; Milk Thistle (seed) Standadized Extract (providing a minimum of 80mg Silymarin) 100mg. 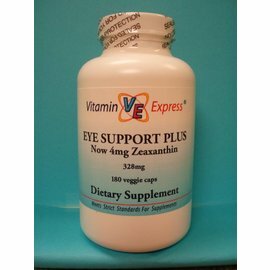 This product addresses health of the macula, light sensitivity, and vision. It also addresses the Chinese Medicine connection of the liver’s health to vision. High potency and a great value for all it contains! Ideal for tech people, students, elderly, and smart phone users. 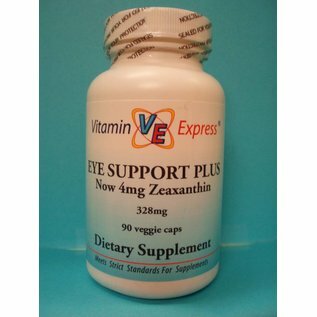 Michael talks about the ingredients and some of the benefits of Vitamin Express Eye Support Plus.